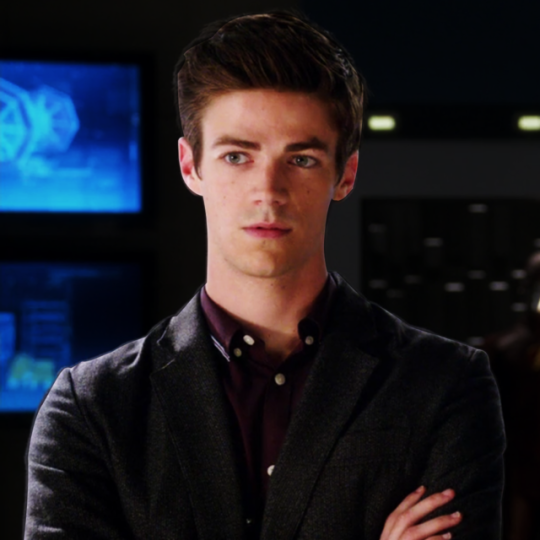 Fan Forum > Archived Forums > Grant Gustin > Barry Allen [The Flash] #3: Barry's real superpower isn't speed - it's hope! It's an oldie, from S1. I don't think he has aged much though! He still has that baby face. Looks like he lost a bit of weight though. Baby fav indeed loss wiegh maybe has he buffed uo? I am looking forward to a great fight between Barry and Savitar! Tuesday will be here soon; so excited to hear Barry sing and dance! It was amazing. As I've gotten older, I appreciate musicals so much more and this felt like a small musical. So yes, it was lovely! I did expect a bit more singing/dancing, but it was a fantastic episode!